At 31 years old, Vanessa “Nessa” Griffiths wakes up in a strange place and is informed that she is to play this depraved game or else harm will come to her family. Thinking she’s escaped the dangers surrounding her childhood, Vanessa quickly realizes she has no choice but to compete in hopes of getting answers and saving those she loves. However, she doesn’t expect layers of truth and pain to be revealed along the way. Caught off guard, Caelan Fen is thrust into a deadly situation where he finds himself partnered with a stranger. A detective by occupation, Caelan has plenty of enemies but time is of the essence as he tries to crack the game master’s cryptic riddles. Caelan is familiar with retribution but he isn’t prepared for the level of depravity in the games. Told in dual POV, the immediate tone is ominous, tense and so much is unknown. Under enormous pressure, the only way to react is to hyper-focus on each game and cast aside fears. Nessa and Caelan are two unlikely partners and as they wonder why they’ve been paired together, complex layers of mysteriously shrouded clues create clarity and the unexpected. With time ticking, the race for answers is filled with adrenaline induced action and serious consequences. While Nessa and Caelan have secrets they want to keep, the game master makes it impossible and this enhances the potential conflict. Nessa is a strong character who isn’t a stranger to the underworld but returning to that place, she must descend into darkness and embrace valor. Caelan offers a steady balance to the plot but he also carries his own demons which makes him vulnerable. 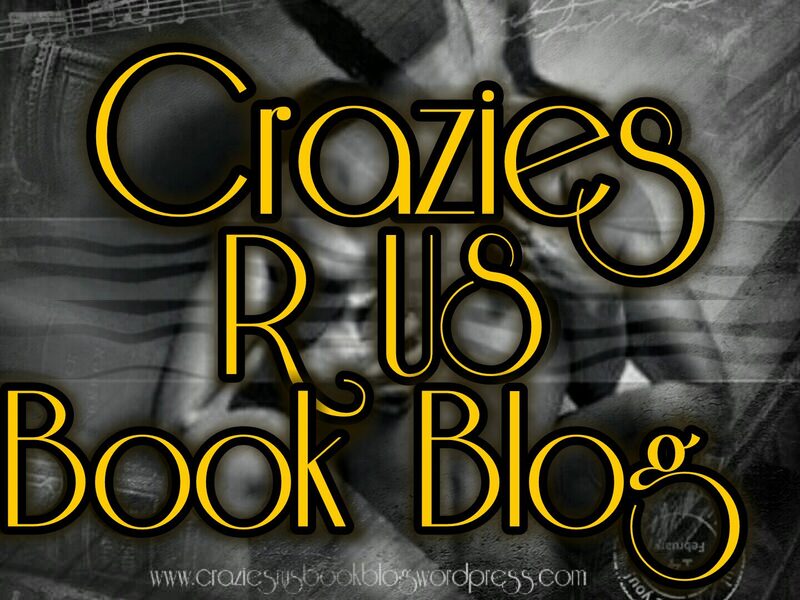 From the first page, I was intrigued with the circumstances affecting these characters. As more is revealed, the psychological thriller aspect is heavy but there is also emotion tied into motivations and choices. With two carefully constructed characters and a devious Game Master, the plot is diabolically propelled up to the final square of game. In true DH Sidebottom fashion, the evolution of the characters is fitting. 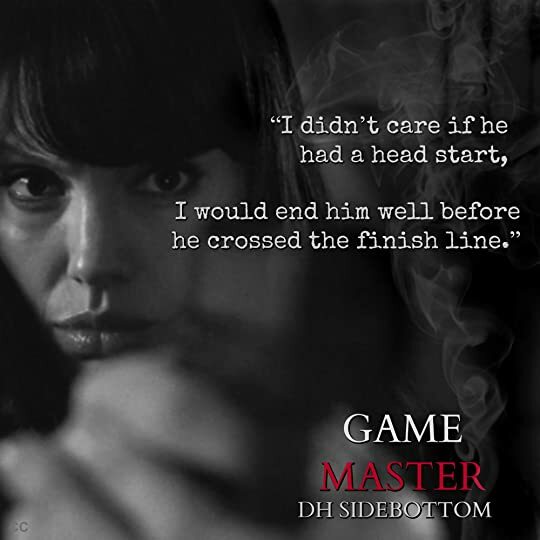 Game Master is a dark psychological thriller that will keep the reader engrossed to the very last word. I highly recommend to those who are open to all possibilities.